Swagger wagon. 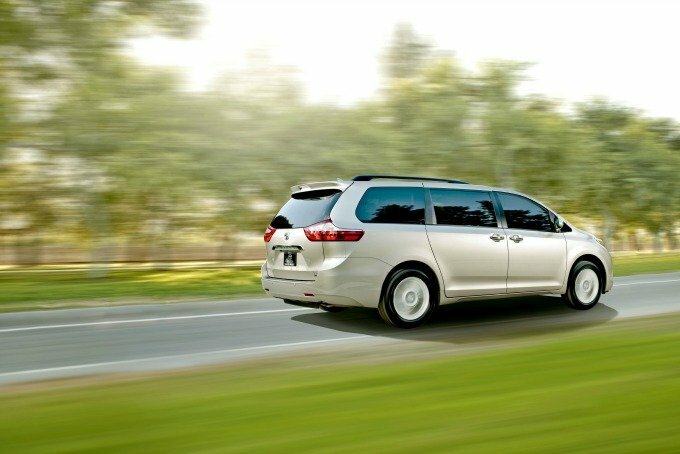 Type these two words in Google, and you get the brand that made minivans cool—or at least made minivans unabashedly the go-to vehicle for families on the go. 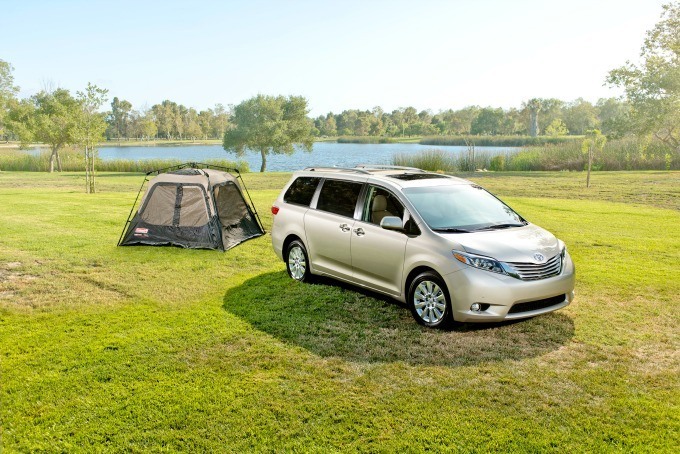 Toyota models like the Sienna minivan and the Highlander SUV are consistently ranked as top family-friendly vehicles according to various vehicle ratings and lists. Those endorsements make Toyota seem like a natural fit to meet the needs of people with a family-centered lifestyle. Toyota vehicles also score points in other areas that are important to consider when buying a new or used vehicle. Luckily, the web has made it possible to conduct research to your heart’s content. In fact, car shoppers these days spend more time researching their next car purchase than on their next health insurance. I’m not sure that’s right, but who am I to judge? While knowledge is power, also remember that time is money. Spending too much time researching bells and whistles may delay understanding other factors that influence buying decisions: vehicle cost comparison and finance offers. When buying a vehicle, shoppers need to think of cost in ways other than the sticker price. Shoppers should consider ownership cost, which includes direct and indirect costs of a vehicle. Toyota cost comparison tools show at a glance how Toyota stacks up to other brands. 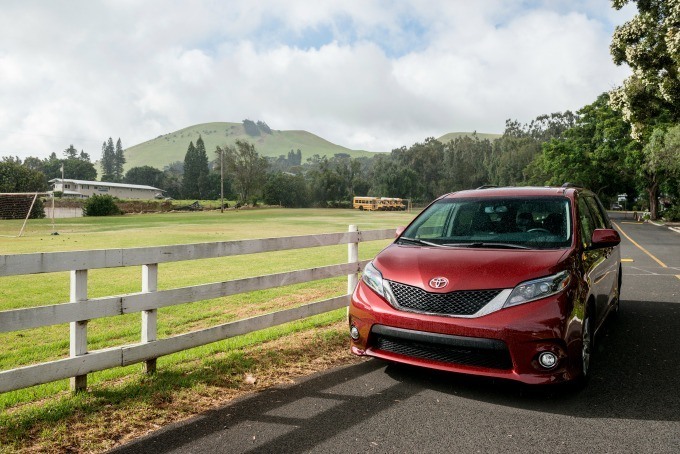 Depending on the vehicle, Toyota owners can save anywhere between $3,000 and $6,000 in ownership costs over other vehicles. Shopping for a car also means you’re shopping for a loan. If you’re not buying your next vehicle with cash, you can get a car loan through banks and several other places. Dealers also offer financing, but the offers are known to change every month, so it’s important to stay on top of your best loan offer when you’re ready to seal the deal on your next car. While it’s sometimes fun to take the scenic route, knowing a few shortcuts when researching on the information highway can get you quicker to what you want to do the most: getting behind the wheel.